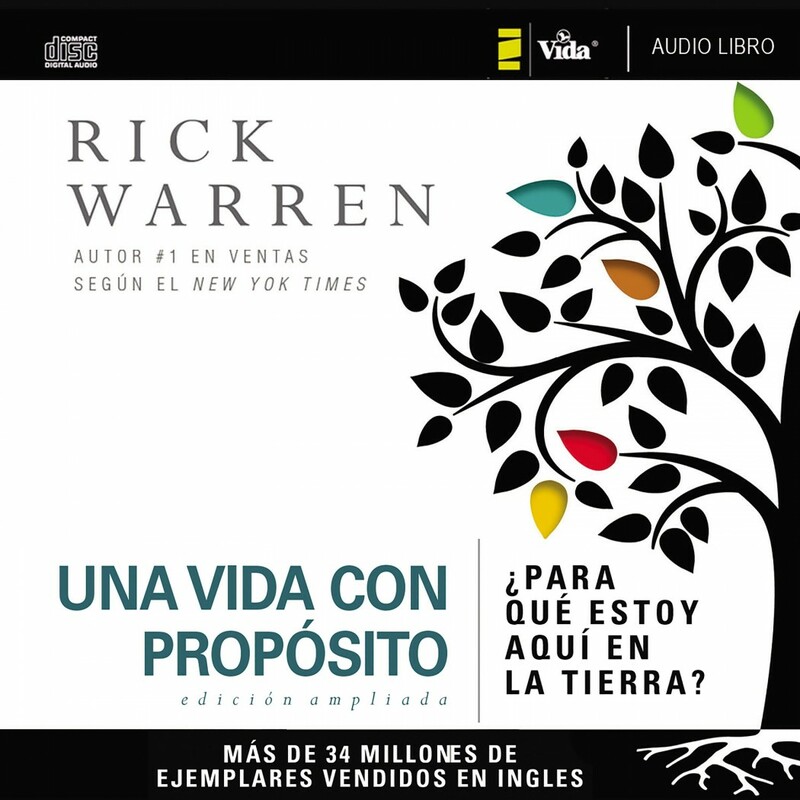 The Purpose Driven Life (Spanish Edition) by Rick Warren Audiobook Download - Christian audiobooks. Try us free. The Purpose-Driven Life takes the groundbreaking message of the award-winning "Purpose-Driven Church" and goes deeper, applying it to the lifestyle of individual Christians. This book helps readers understand God’s incredible plan for their lives. Warren enables them to see “the big picture” of what life is all about and begin to live the life God created them to live.